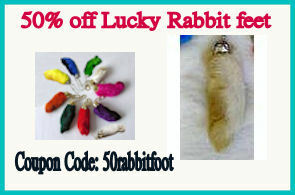 Limit 1 coupon per order, unless noted otherwise. Coupons must be entered at the time the sale is checked out. WE CANNOT GIVE YOU CREDIT FOR ANY COUPONS ONCE THE CHECKOUT PROCESS HAS BEEN COMPLETED. Coupon Codes must be typed EXACTLY as shown, with no spaces and the same capitalization. 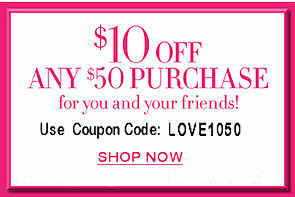 $10.00 off any $50.00 and over purchase! 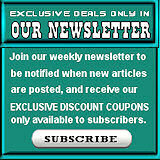 This coupon is valid for newsletter subscribers, only. Subscribe here - it's FREE.